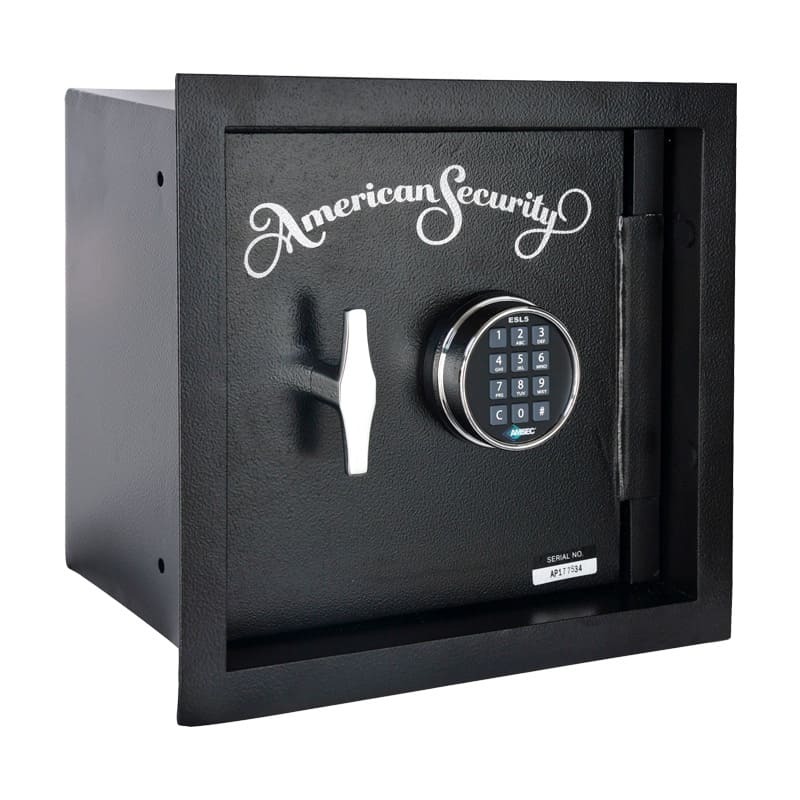 Call 713-659-3951 & Get The Best Deals On Floor & Wall Safes In Houston! 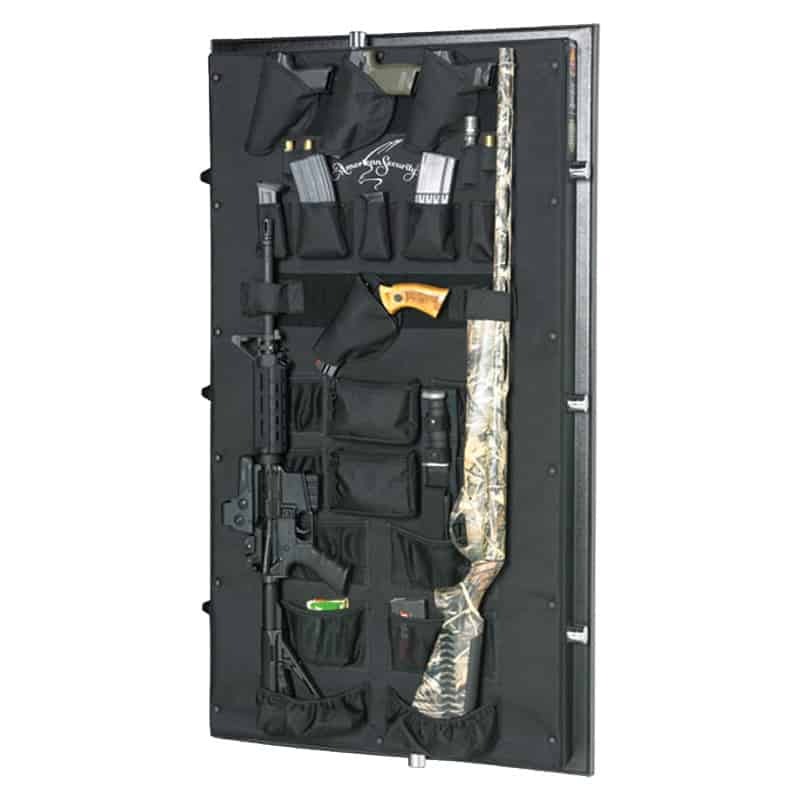 When you want to keep your safe secure, but you don’t want the safe’s presence to be obvious, there’s no better choice than a floor safe or wall safe built into your home. 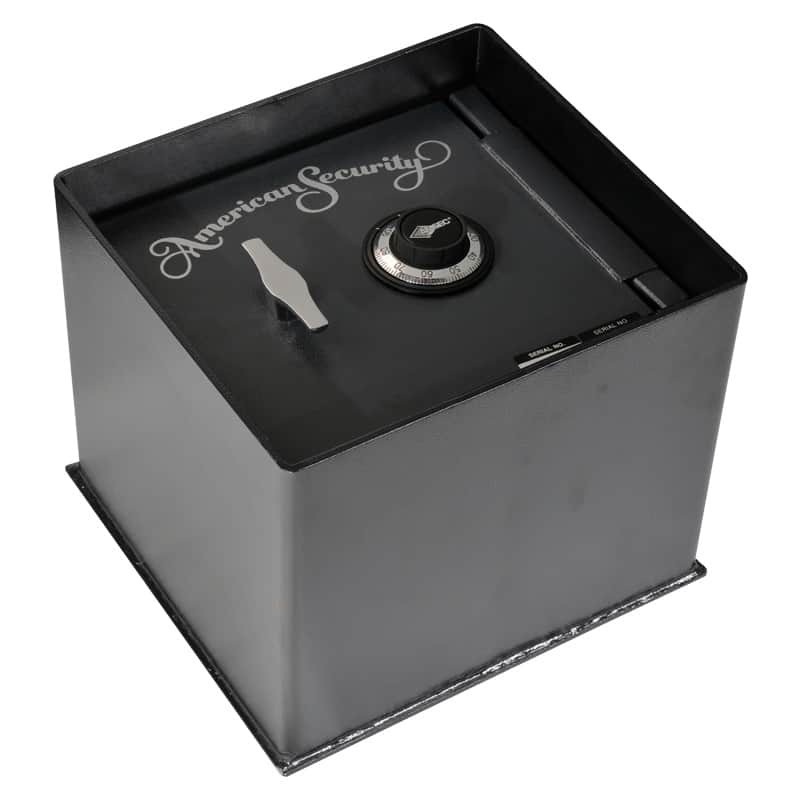 We also have accessories for your safes such as drawers and LED lights. We can even deliver & install your new safe! Give us a call at 713-659-3951 or stop by our showroom today to get the best deals on safes!